Sanibel Island Real Estate, Captiva Island Real Estate - A great time to be on Sanibel and Captiva Islands! A great time to be on Sanibel and Captiva Islands! Sanibel and Captiva! Season is in full swing! Our "season" is here and in full swing! Sanibel and Captiva roads are full of local residents and visitors running from the horrible weather up north. 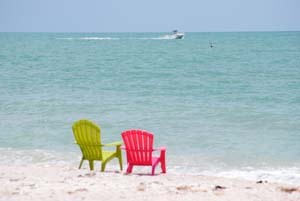 This time of year is also great for Sanibel beach shelling, or just soaking up some sunshine from a beach lounger. 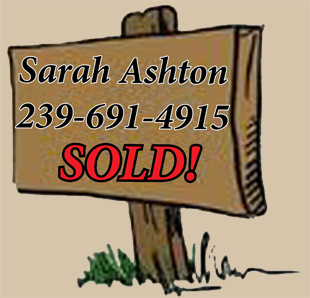 It's also a busy time for Sanibel real estate. All the economic markers point to a fully recovered housing market and a perfect time to check out some great deals in the Sanibel real estate market. I have some great listings (check out here), and our island real estate inventory is sure to have the perfect property for you (search here). This time of year Sanibel and Captiva also offer lots of fun things to do! I have local attractions listed on my homepage (here), as well as a great video of our famous Ding Darling Wildlife Refuge (left). Our Sanibel-Captiva Chamber of Commerce is a great source for fun things to do! Every Sunday we have the Sanibel Market (8:00-1:00) at 800 Dunlop Rd. They have everything from live plants to great foods and fresh produce. This is a great place to start your day and meet locals. 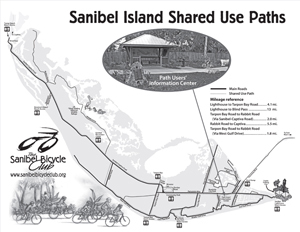 Sanibel Island has over 20 miles of biking trails and on March 2, from 10:00 to 11:30 there is a Biking Refuge Tour. Biking on our islands is always fun and riding through the Refuge is informative and peaceful. This guided tour will teach you and your kids about why our natural environment is so important to us. On March 5th we are all looking forward to our 78th Annual Shell Festival! The festival is located at The Community House (2173 Periwinkle Way). 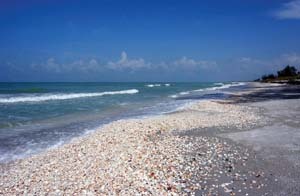 Sanibel Island is world famous for its shelling, and what we all call the "Sanibel Stoop" as locals and visitors search for that rare shell find. Be sure to put this on your calendar. If you are looking for something for your kids to do, every week on Tuesday the Sanibel Library offers (from 3:00-4:00) "Kid's Crafts." Kids from third grade and up are invited. Each week kids complete a craft which can be taken home. Call (239) 472-2483 to register. 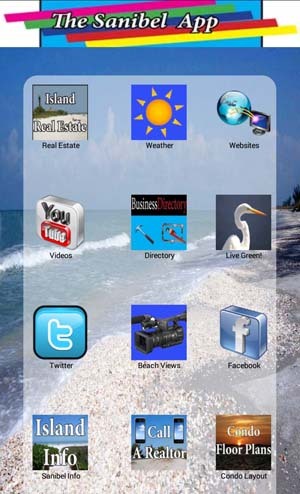 Another great source of things to do is through my "Sanibel App," available from either Google Play or the Apple Store. From Big Arts theater to live jaz, Sanibel Island offers so much to do! Please check out our Chamber calander for the full list of upcoming events. From the event webpage you can even set an alert to email you before the event. I hope you enjoy your time on Sanibel and Captiva, and as always, I'd love to help you find your place in paradise! Homes, condos or buildable homesites - I know these islands! Call me today at 239-691-4915 or use my contact form.